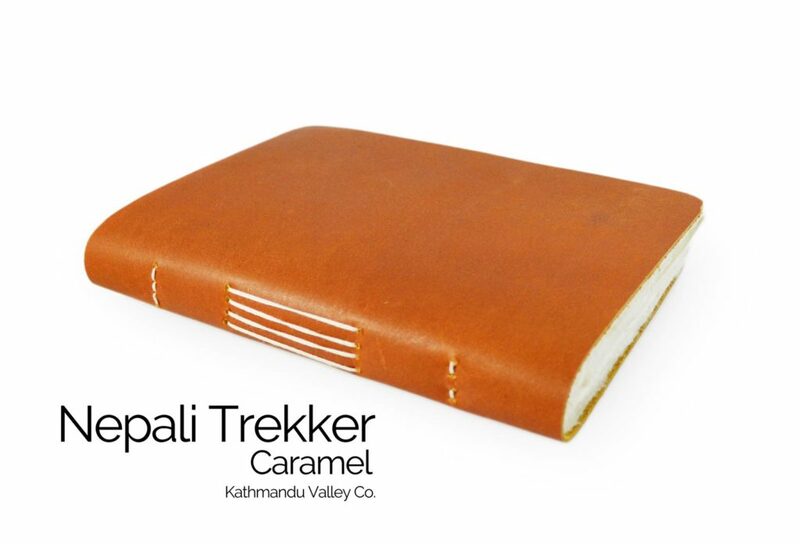 We are very pleased to announce a new Caramel color for our Trekker and Traveler Journals! The new caramel color is already becoming a favorite and is a bright addition to our journal selection. Vegetable tanned from bark of the mimosa tree, the new Caramel color provides a unique look that stands out. 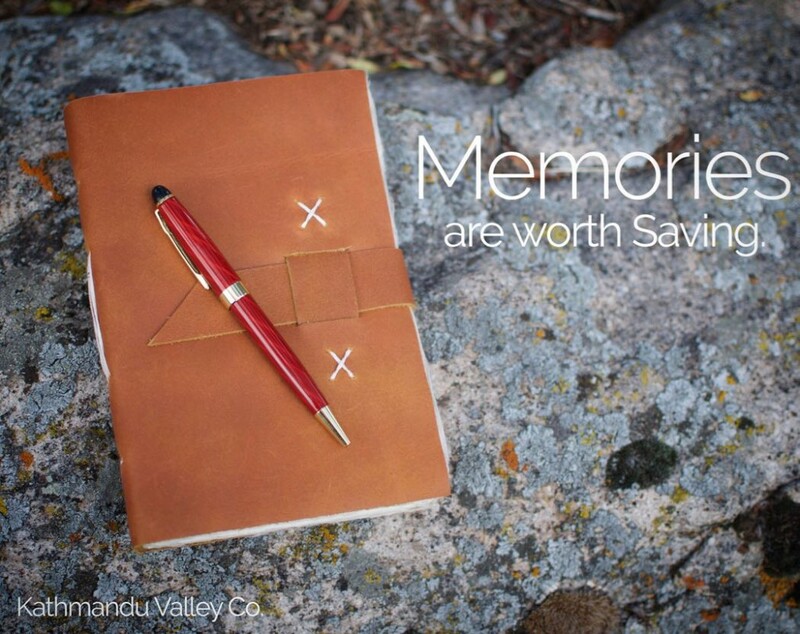 The tanning process produces a soft hand to the leather, but rest assured, these journals are up to any adventure. 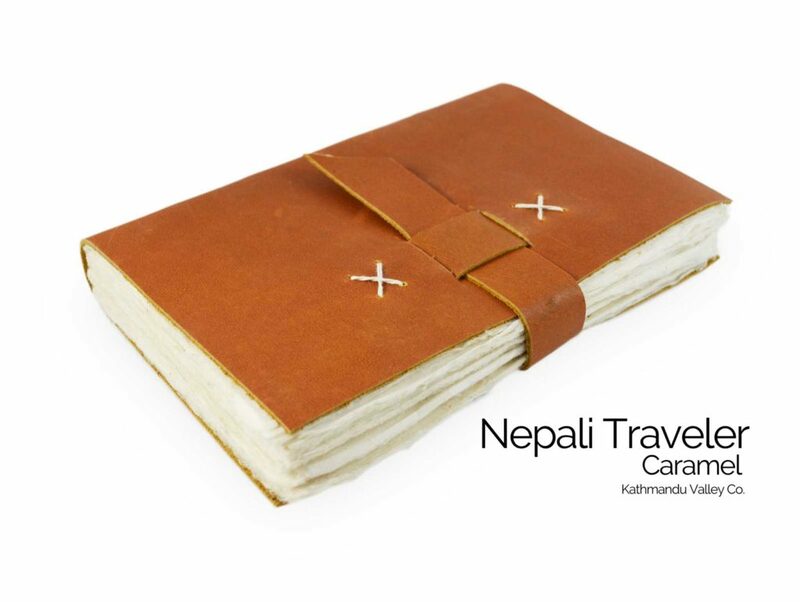 Our journals contain 100% lokta paper, made by hand in the high Himalayas of Nepal. The paper comes from the inner bark of the lokta bush which is cooked into a mash/pulp, and then hand-spread across boxed screens and set to dry in the Himalayan sun which causes the fibers to fuse, creating a paper that is resistant to tearing and ready for any excursion. 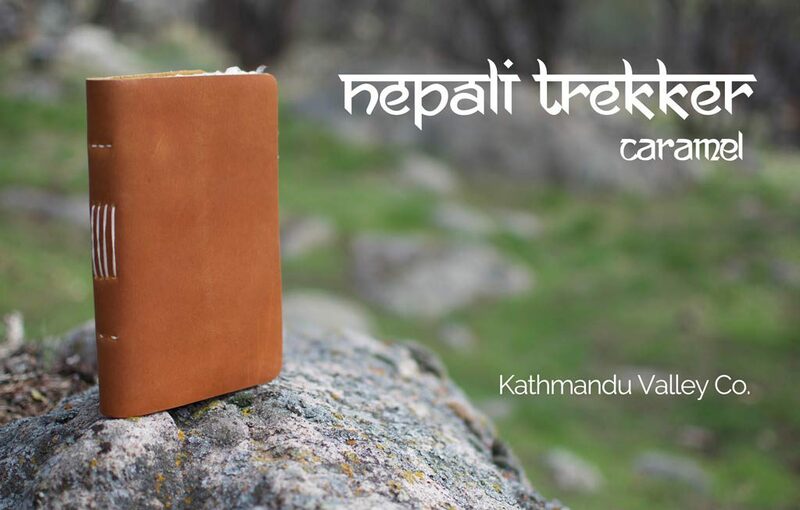 The Nepali Trekker or the Nepali Traveler are the perfect place to preserve your thoughts, memories, and adventures.